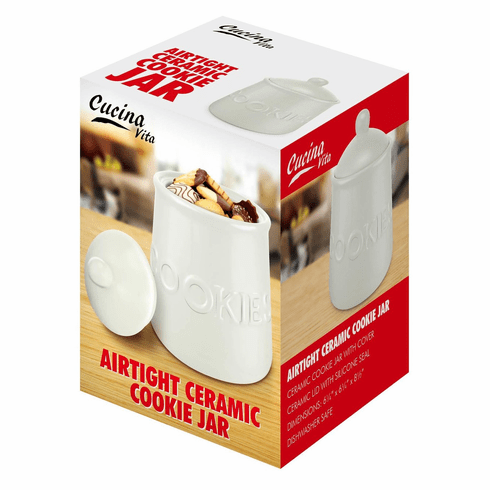 Keep your cookies fresh with this airtight cookie jar. Featuring "cookies" embossed on the side and lid with silicone seal keeps freshness in and moisture out. Dishwasher safe. Weight	2.2 pounds. 6.25" x 6.25" x 8.5". Ceramic. 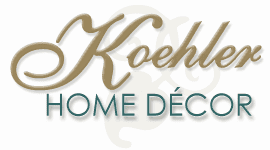 UPC Number: 841437123029.